Practical and spacious estate version of 2012 Civic. Brilliant 1.6 i-DTEC diesel engine. Quirky styling. Clever load area. Decent ride quality. Available with just two engine choices. Odd-ball interior will not be to everyone's taste. It's no bargain. The British-built Honda Civic Tourer is the next step in the development of the Japanese company's longest-lived model line. The arrival of the five-door estate bolsters a range, which got off to something of a slow start following its launch in 2012. 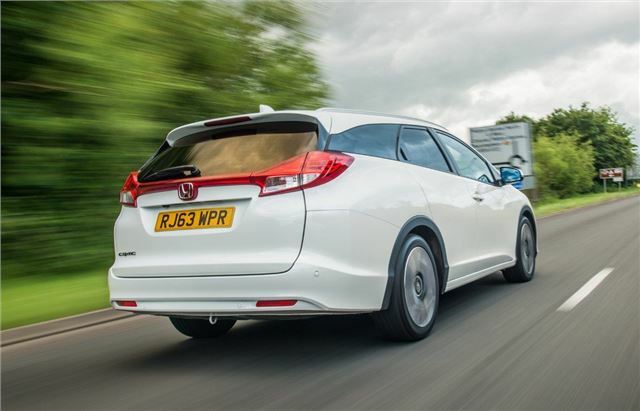 It's taken two years for the Civic Tourer to surface and the main reason for this delay is that it was developed after the hatchback as an additional model in the range. And that's down to the decline of the traditional large estate market. 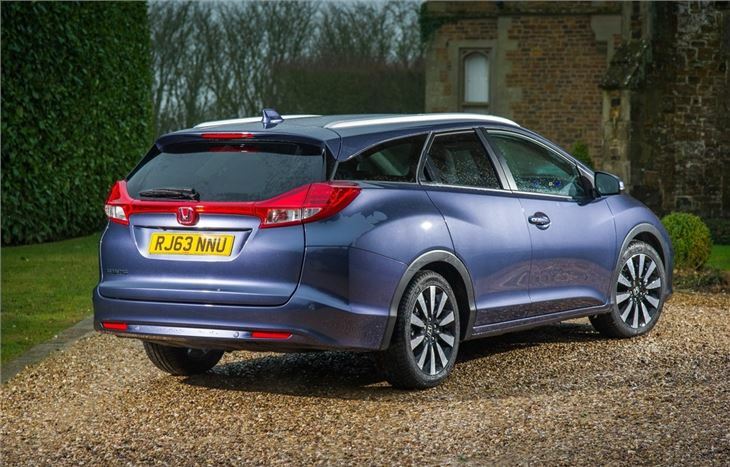 Although the excellent CR-V has attracted some Accord owners looking to change, Honda reckons the Civic Tourer will be perfect for those who are wanting to downsize. 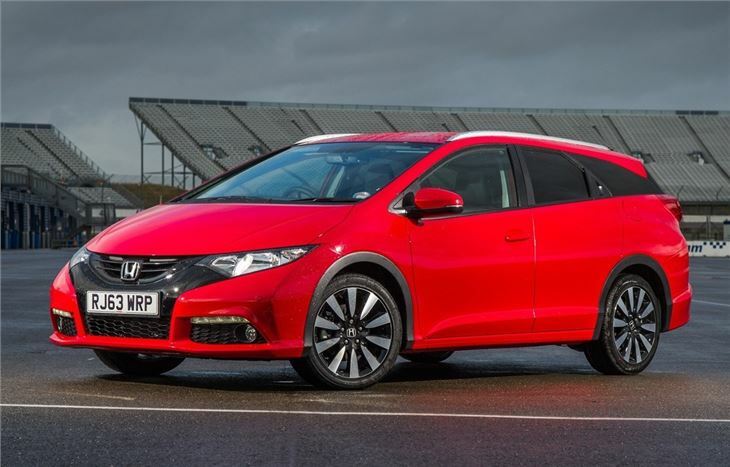 The Civic Tourer was designed and developed in Europe by Honda’s UK-based engineering team. Although it's closely based on the hatchback, there has been a considerable amount of fine-tuning, over and above the addition of that new bodywork a the rear. In effect, the Tourer is new from the rear-pillar back, with an overall increase in length of 235mm on an identical wheelbase. 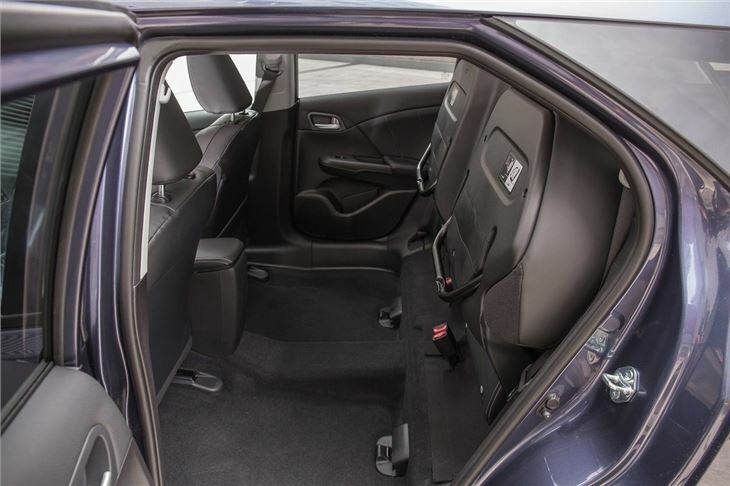 So, as far as the driver is concerned, the Tourer is identical to the hatchback, but rear seat passengers are treated to additional headroom combined with a 624-litre boot, once the false-floor is removed. Kick them out, fold down the rear seats and stack to the roof and the potential load capacity is increased to 1668 litres, not too shabby for a car in this class. 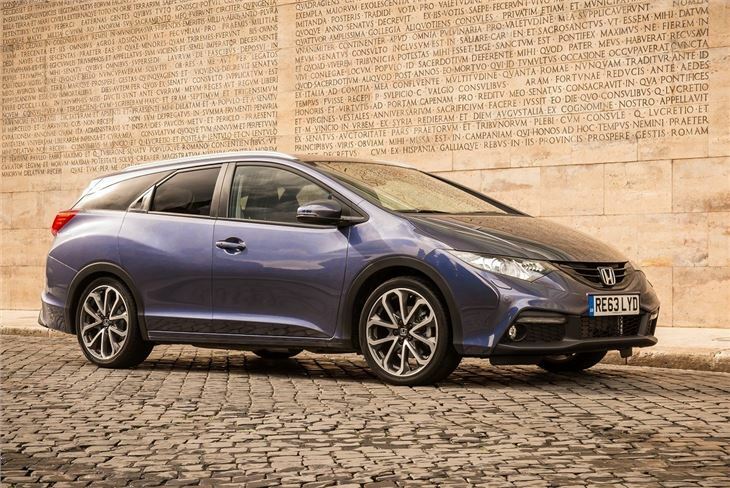 The Civic Tourer is offered with just two engine options in the UK - the excellent 1.6-litre i-DTEC diesel as a manual-only and the 1.8-litre i-VTEC petrol version, which can also be specified with an automatic transmission. 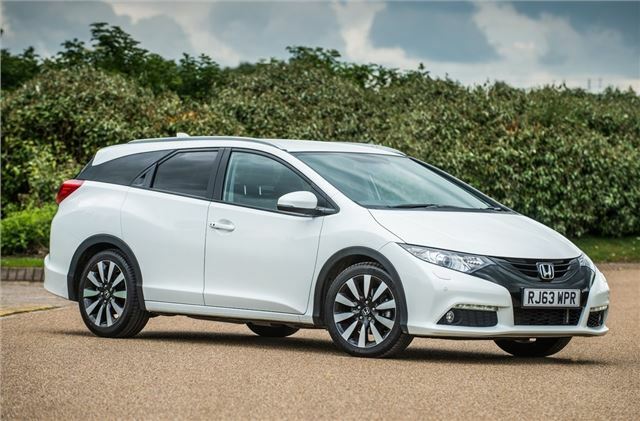 With a CO2 figure of 99g/km and an average claimed economy figure of 74.3mpg, the diesel Tourer is the one that makes most sense, especially as the equivalent figures of 146g/km and 45.6mpg for the petrol version aren't quite so impressive. Excellent all round car, with no major irritations. Well built, spacious and practical.